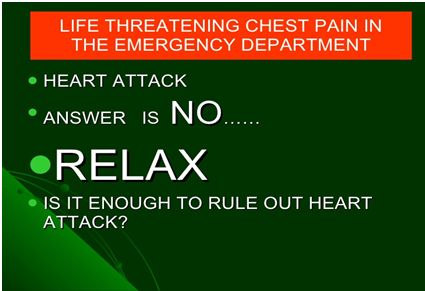 Chest pain may be a symptom of a number of serious conditions and is, in general, considered a medical emergency. 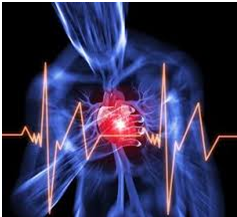 Heart diseases are the leading causes of chest pain and death in both men and women worldwide. Although genetics plays a role in the development of heart disease, lifestyle choices have been proven to significantly influence the health of your heart. 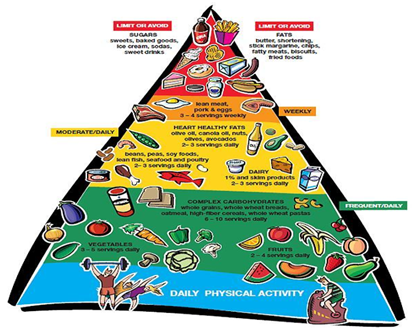 The more risk factors you have, the greater your chance of having a heart attack or stroke. 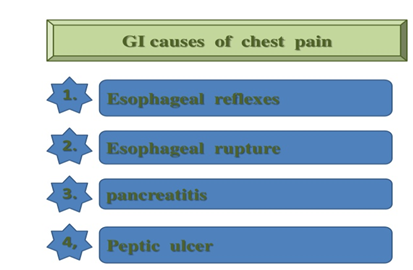 Causes of chest pain range from non-serious to serious to life-threatening condition. 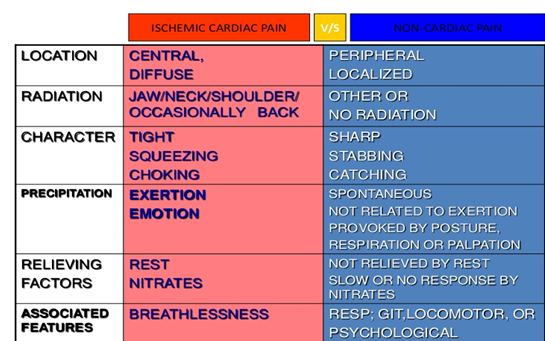 There are more than 400 causes for chest pain. 5. Other less common causes include: pneumonia, lung cancer. 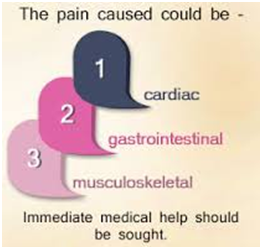 In children the most common causes for chest pain are musculoskeletal and unknown. 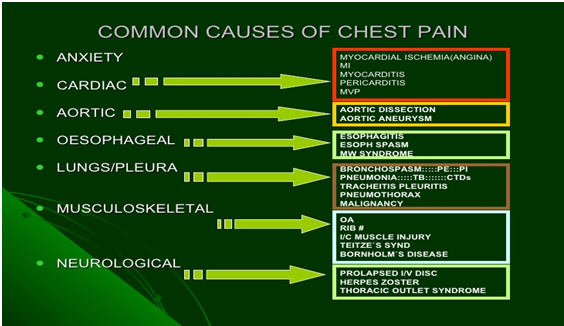 Respiratory: causes of chest pain include: Asthma, Pneumonia, Tuberculosis, or Lung cancer. 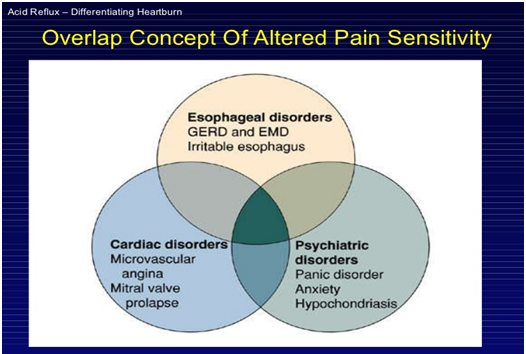 Neuromuscular disorders of the esophagus, Gastritis, and other acid-peptic disorders can cause heartburn and chest pain. Panic attack or Anxiety or Clinical depression. Hyperventilation syndrome (increased breathing) often presents with chest pain and a tingling sensation of the fingertips and around the mouth. (ECG) electrocardiogram: The ECG is a diagnostic tool that is routinely used to assess the electrical and muscular functions of the heart. 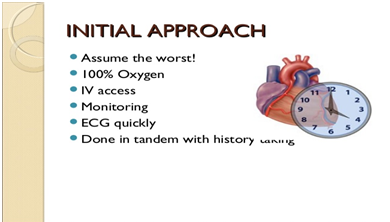 It is a relatively simple test to perform. Stress test: Sometimes angina is easier to diagnose when your heart is working harder. During a stress test, you exercise by walking on a treadmills or pedaling a stationary bicycle. 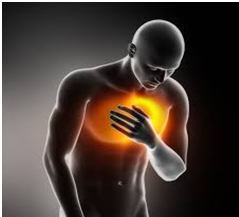 CT scanning may be used in unexplained chest pain when other tests are inconclusive. Echocardiogram. An echocardiogram uses sound waves to produce images of the heart. X-rays of the chest and abdomen. - Serum lipase or amylase to exclude acute pancreatitis etc. Medicines to dissolve a blood clot for example, one that is blocking a coronary artery. Medications, such as nitro-glycerine, aspirin, and clot-busting drugs and Oxygen. 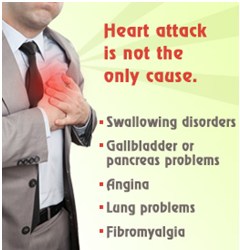 You can watch following videos to understand more about heart attack and its treatment.